$99 Drain Cleaning and Rooter Services available!! Lower rates than the big companies. We strive to leave the job site cleaner than when arrived. Fully qualified professional drain experts. Discounts available for repeat customers, veterans, senior citizens, and more. 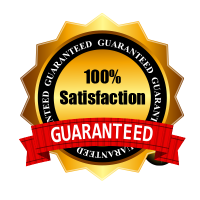 We offer all rooter services from sewer line cleaning and all household drain cleaning. We offer services from root removal to jetting your line. Ask our technician what is best in your situation. Back ups in your sewer or household drains can often lead to a leak or a flood. ask our technician about having this taken care of after your sewer line cleaning or drain line cleaning. Our technicians have the experience and equipment to handle all of your clogs. We are family owned and operated. 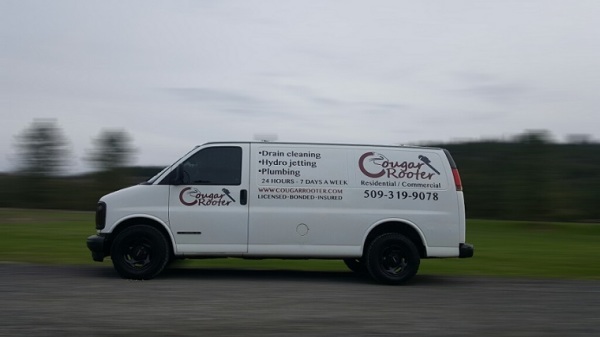 We only serve Spokane and the surrounding area. We strive to earn your business through our professionalism, strong work ethic, expertise, low rates, and our fast and friendly service!